With The Internship premiering just days before I started my intern orientation at Google, my friends were more excited about my summer job than one might normally expect. But my internship was special for reasons beyond the Hollywood notoriety that accompanied my arrival to Mountain View. One of those reasons was the active presence of Google’s Employee Resource Groups (ERGs) and how welcoming they’ve been to interns. 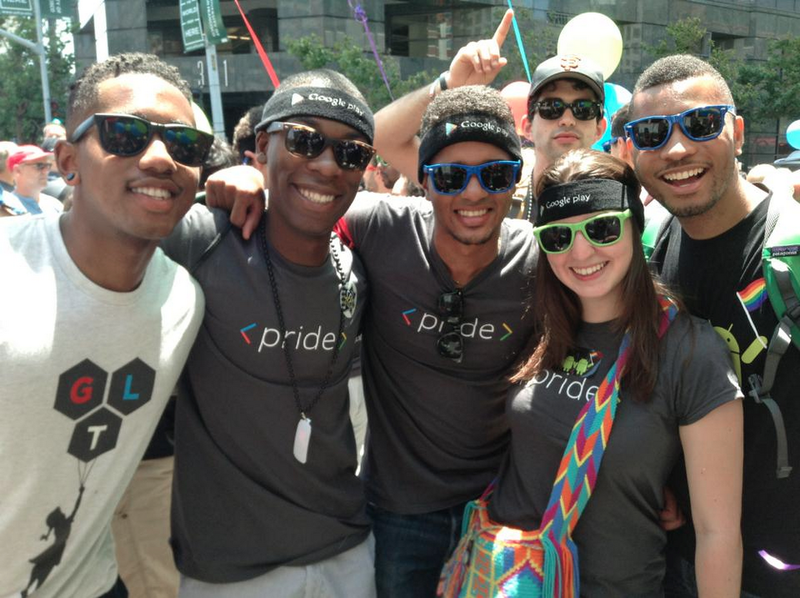 Open to Googlers everywhere, ERGs are grassroots networks with shared values of supporting diversity and inclusion throughout our company and our communities. Surprised to discover that 20+ unique ERGs existed to begin with, I was relieved when I found out that interns, who are treated like full-time Googlers, could participate in them as well. From ice cream socials to BBQs and salsa dancing, ERGs gave us opportunities to get to know Googlers from different seniority levels and functions—while having fun! 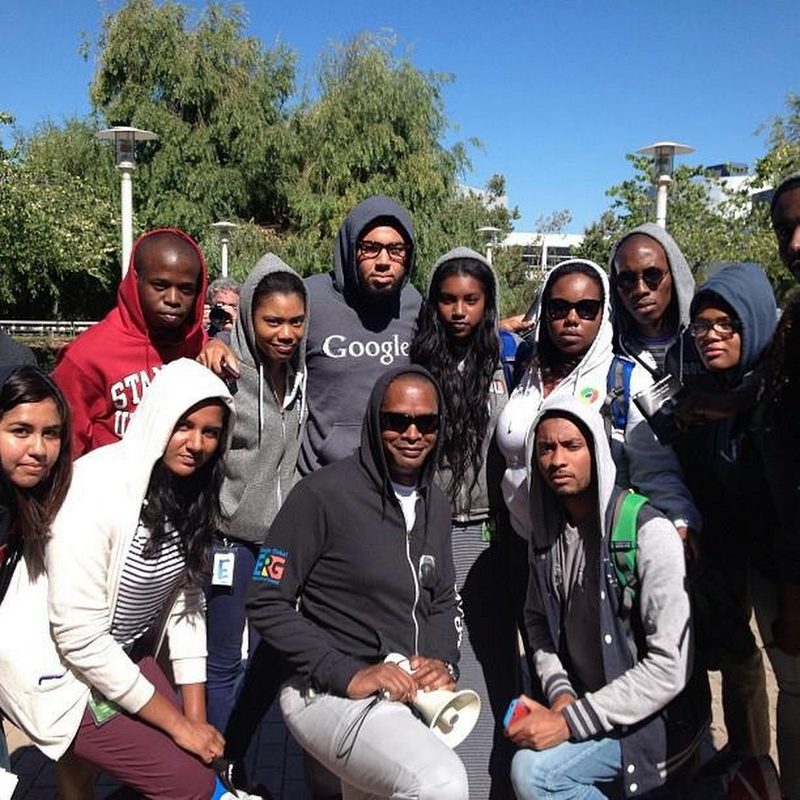 The events I attended brought interns together with entry-level Googlers, managers, directors and senior VPs; Googlers in sales, marketing, people operations, global business, small business (SMB) services and engineering. 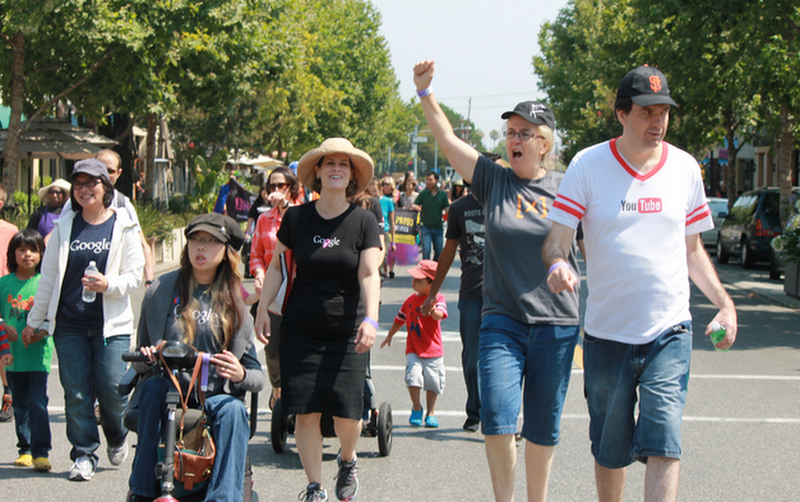 The Special Needs Network engaged interns in this summer’s Disability Pride Parade. 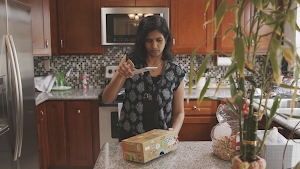 Aubrie Lee, a senior at Stanford University and people operations intern, told me the Googlers in the Special Needs Network “with or without disabilities—understand that diversity is not just about color or orientation. They are my allies in fighting stigma, both in the world and at work."